The Superlux ECO-88S Vocal Microphone is a handheld dynamic vocal mic, great for live and stage performances and also popular in DAW applications. 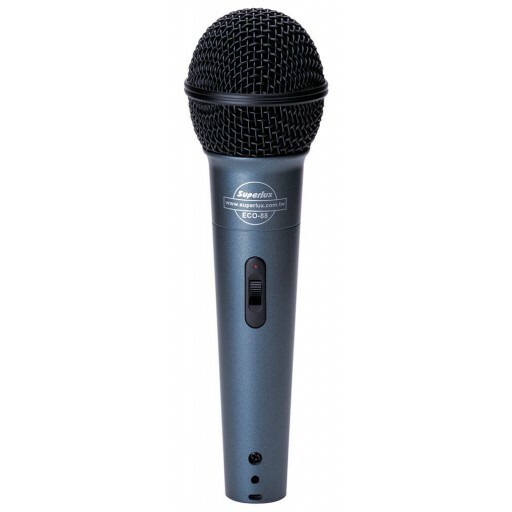 The Superlux ECO88s Vocal Microphone is great for lead vocals, wind, string instruments. The body is heavy die-cast metal, and the grille is steel mesh. This makes the ECO 88S heavy-duty and robust.